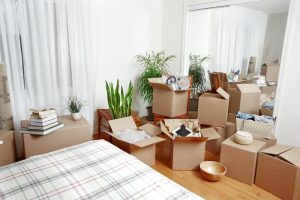 Why Hire A Professional For House Clearances in Peterborough? On certain occasions, it may be necessary to perform a partial or full house clearance in order to create space, clear the house to prepare a property for rent or sale, and so on. At this point you realise that you need a professional to take care of any House or Office Clearances in Peterborough. Generally, when you want to prepare a home or other property for new occupation, a house clearance service will help you get rid of household contents that are unwanted. It could have been left behind by the previous dweller, clear a shed or garage clearance to fully licensed disposal shop clearance waste , or you probably bought a fully furnished home and would want to get rid of the items. Regardless of the situation, a house clearance service will ensure your property is ready for occupation again. Usually, there’s a lot to gain when your property is empty and cleared & clean for new tenants or to sell property you enlist the services of such professionals and this article explores these benefits. smelly waste site in your new car not good, call us we can advise you. 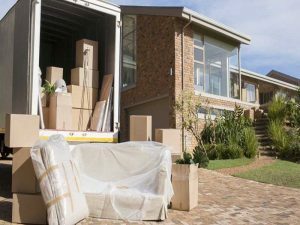 But a house clearance company understands how to remove and transport the items carefully and properly and usually, there will be a team to handle different aspects of the process and ensure everything runs smoothly. Even though cleaning out the home by yourself is an alternative you may want to consider, bear in mind that you may have to invest a lot of time and energy into that and later on have to deal with weariness. On top of that, after removing the items from your property, you will have to figure out what to do with them. Of course, taking them to a tip or a recycling plant is the first thing that will come to your mind. But unless you have a special truck for this kind of work and a waste carrier license, you may find yourself dealing with bigger problems, like being fined for dumping household waste improperly. 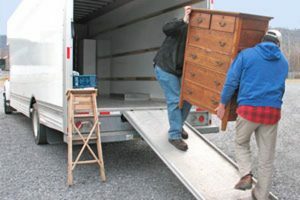 A house clearance service, on the other hand, will have valid licenses and special large trucks that can ferry a large quantity of the unwanted items in one trip. Once the property has been cleared, there will be items that need to be disposed of and this should be done properly and in an environmentally-friendly way so as to keep up with all the regulations. Alternatively, you can have the items recycled so as none of them ends up in a landfill. However, this will depend on whether the house clearance company offers such services. A professional house clearance company will have a waste carrier’s license provided by the Environmental Agency. This license ensures that the company follows the necessary regulations in carrying their waste & disposal sites in Peterborough & Clearance Cambridge. In addition to that, they may offer you great alternatives on how to handle the unwanted items friends & family or general Disposal. If you would want the help of a licensed Professional contractor for your house clearances in Peterborough & Stamford for clearing out your property, we are here for you. Our reliable and custom-made services have been of help to many and by enlisting our help, you stand to also benefit from the best we have to offer.